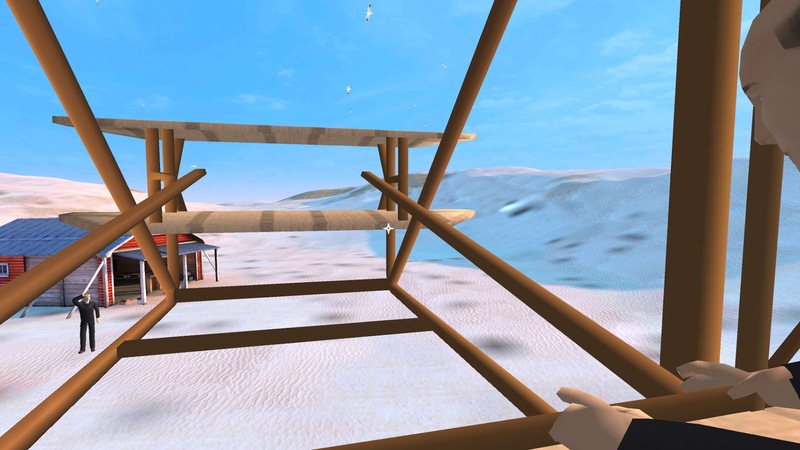 Take to the skies in stunning virtual reality in Transportation. Roma Jensen’s How Things Work concept art. 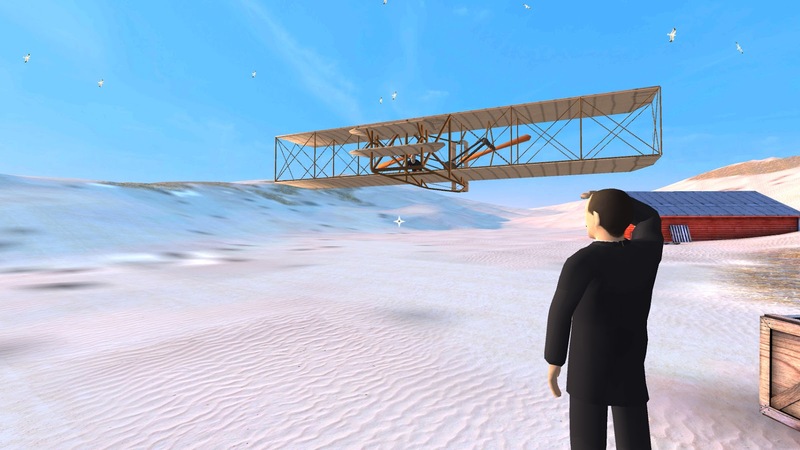 Meet the Wright Brothers and take flight in Transportation. 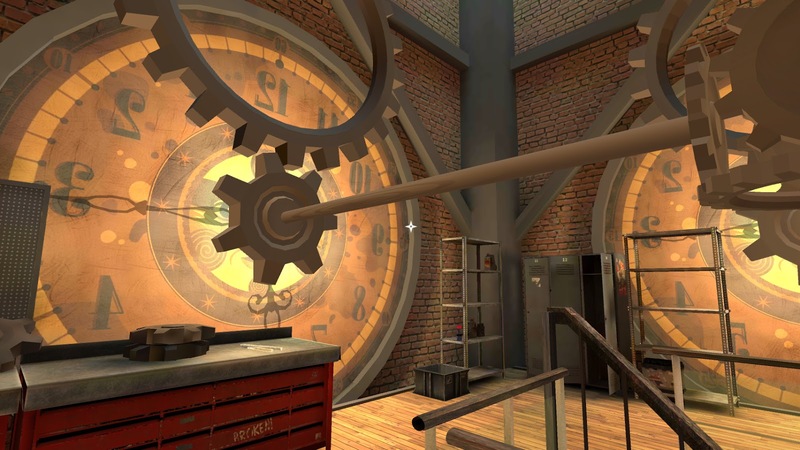 Explore the inner workings of a clock tower in How Things Work. All six of our brand new VR apps are included in Publications International’s latest VR Explorations box set, which is available now at CostCo stores nationwide. Want to learn more about the set? Check out Publications International’s official website! 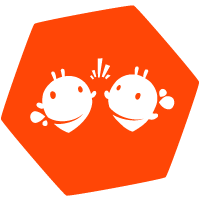 We’re big fans of VR for learning here at Filament Games – check out some of our past work!